Vincent's parents found our program and released 110 lbs together! 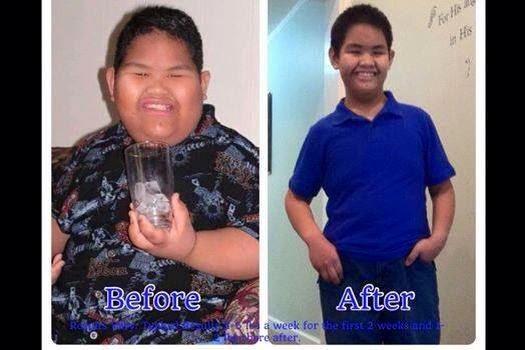 They introduced their son, Vincent, who suffers from Prader Willy Syndrome, to the Habits of Health! 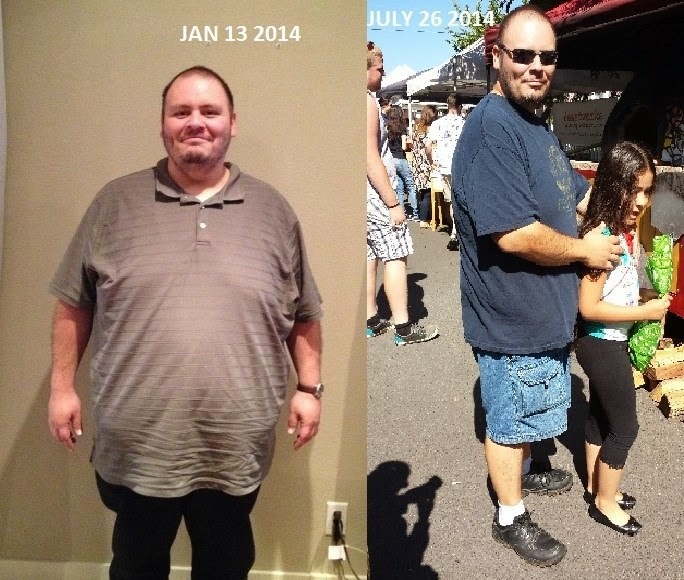 Vincent released 55 lbs, got of several obesity related meds, including a c-Pap machine and improved his health! What a gift his parents shared with him! "I think My story is turning out a little ways from the norm. I am currently only at 30 lbs lost but the change in my overall health (honestly, my body, though I didn't realize it until Jennifer took a pic of me today at the Farmer's Market) ... it's pretty awesome and exciting! My last visit to the doctor I had cut my a1c by half, to almost normal range and we were working hard on my cholesterol. Four weeks ago I started cardio and it has really jump started my progress and I am now a "regular" at the gym! I am on a personal mission to beat diabetes and to help others do the same thing. As I said, I didn't really notice the body change until today when I opened the pic we took at Jan's house in January, and put them side by side. It doesn't look like only 30 lbs. It's a true testament to the fact that the scale won't tell the whole story. In my case, its been a small part of it!"